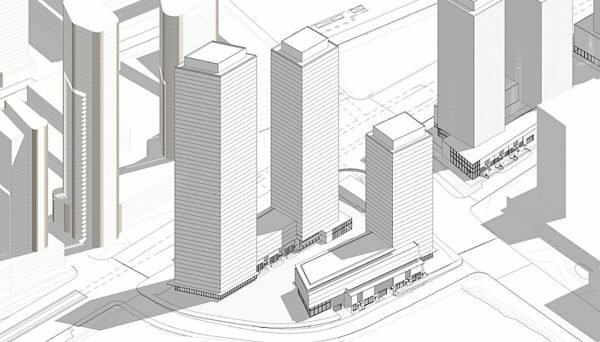 Build Toronto is a real estate developer that strives to increase city value and livability through its efforts of taking underutilized and surplussed city land and redeveloping it so it can reach its potential. 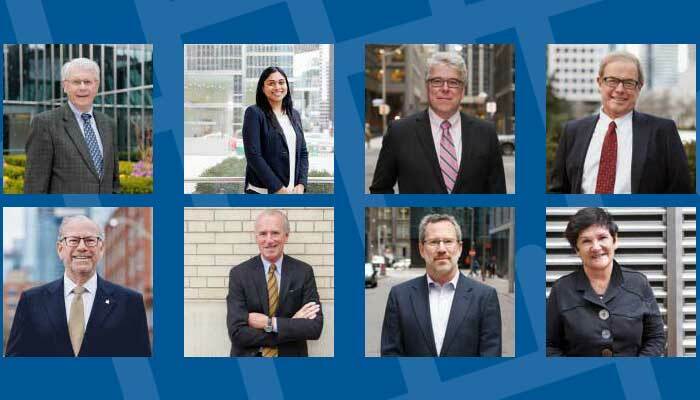 They employ a team of experts that span the entire real estate spectrum so they can determine how parcels of land can be best used to contribute to their unwavering dedication to city building. They are a corporation that is intrinsically tied to the city council. In 2008 a panel of experts proposed a blueprint for fiscal stability, economic prosperity, and improved city building. They suggested transferring the city owned parcels of land to a city owned corporation that would be used to resolve how to increase their value and best contribute to building a better city. 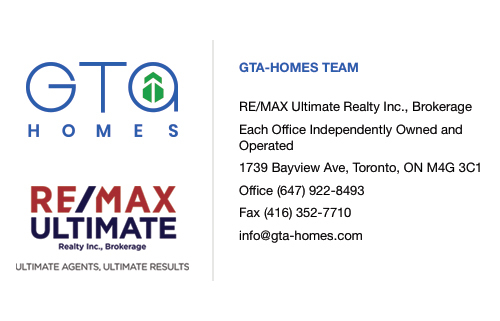 In 2009 they began their commitment to the Toronto Urban Design Awards as a Gold sponsor, and they officially launched in the May of 2010 as the City of Toronto’s independent real estate and development corporation. Their goal in creating financial prosperity through city building starts with the city council. The council reviews the sites in their possession and determines which ones are underutilized. Upon this determination, they transfer the ownership of the parcels to Build Toronto. After that the sites are looked over by a group of professionals with expertise in development construction, planning and approvals, environmental sustainability, and leasing and marketing. This team looks over the site and figures out its best use. Their due diligence review of the site is a thorough analysis in different steps. First they check out the surrounding land uses. This includes the existing characteristics of the neighbourhood and the current connection to public transit, parks, etc. After that they take a look at the market to figure out the current demand for industrial, commercial, office, and residential spaces. Then they look at the sites characteristics. This includes existing land uses, but also topography, environmental, and geotechnical characteristics as well. At that point they review the title of the land and whether its constricted by easements, agreements, or other restrictions. Then they look at the existing infrastructure of the area such as schools, hospitals, and other servicing available. Finally they look at how city building features can incorporated into the site. Once this analysis is complete, they need to consider their strategy for the development of the land. They think about whether they should see the development through to completion, partner with a developer, or sell the property outright. They market their sites with their analysis package. This allows the prospective developing partners to assess the opportunities. 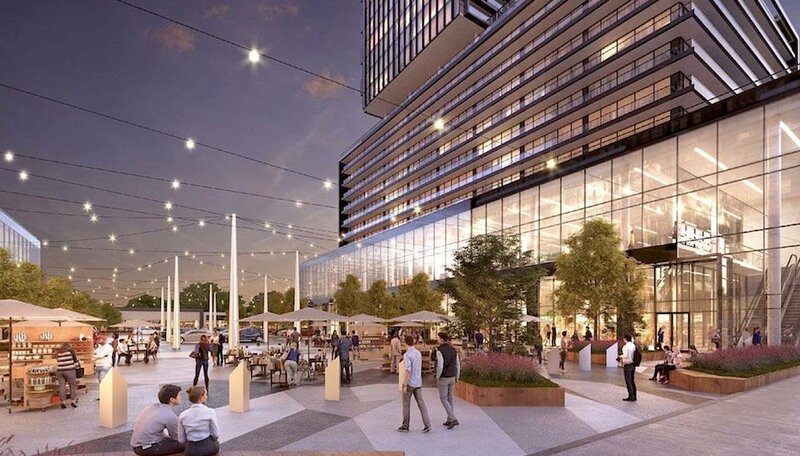 They receive numerous proposals from developers all over the city and appraise them together with members of the community and other stakeholders. 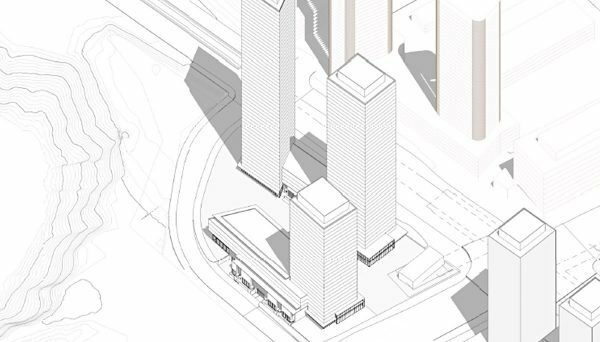 The primary concerns with the proposals are the price, the experience of the developer, and how they will harmonize with their own aspirations for city building. Once all of this is complete, they begin the typical development process. Their major goal is to continue reshaping Toronto so it can reach its potential as a prosperous and livable city. This means that they embark on efforts to create affordable housing, but they have their hands in a variety of projects. One of their most exciting projects is the Ten York condos which are nestled in between Toronto’s Entertainment District and its Harbourfront. This shimmering tower stands tall at 65 stories and will prove to be a landmark in the area. 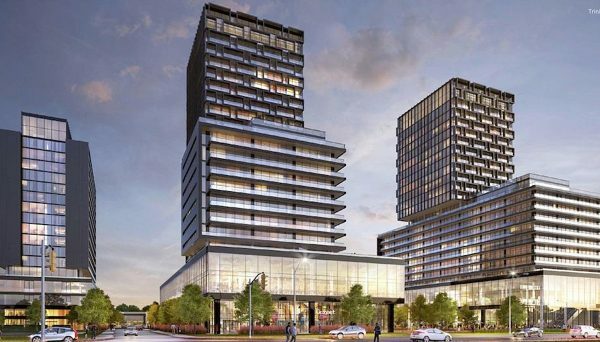 These condos will feature amenities like a games room, pool, lounge, sauna, and a water feature that will make it one of the most sought after addresses in the entire city. Its address can’t be beat, as you are in the heart of Toronto’s iconic skyline and have direct walking access to Union Station. This is a great example of how a city has taken control of its own destiny and has made strides towards its future growth and prosperity. They are finding the crevasses of underutilized land, and exploiting them so they can continue building Toronto into a global city. Their aim is to be a catalyst for the future development of the city, as well as support the city council. They also take responsibility for creating attractive jobs and increase the livability in the city. 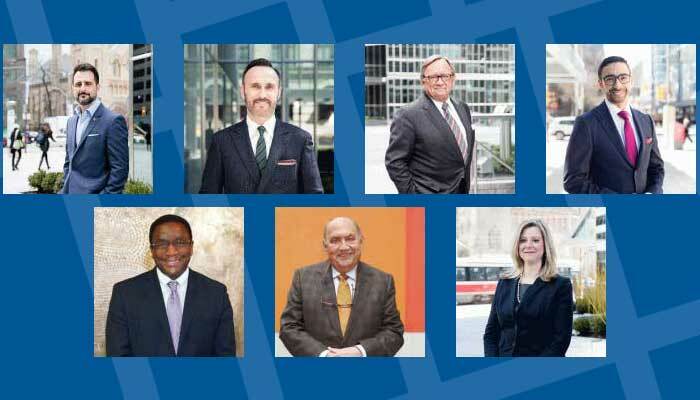 Moving on, they are sure to be major contributors to Toronto’s progressing development.